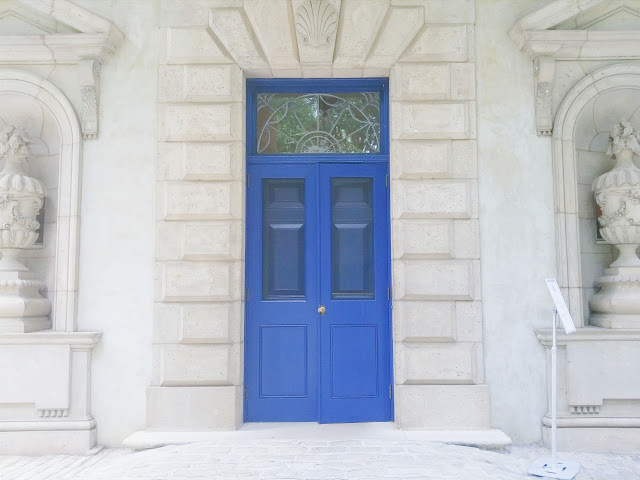 Yesterday I met up for a ladies luncheon with some of my family at The Swan Coach House. For a Southern Belle who lunches, The Swan Coach House is the place to go. 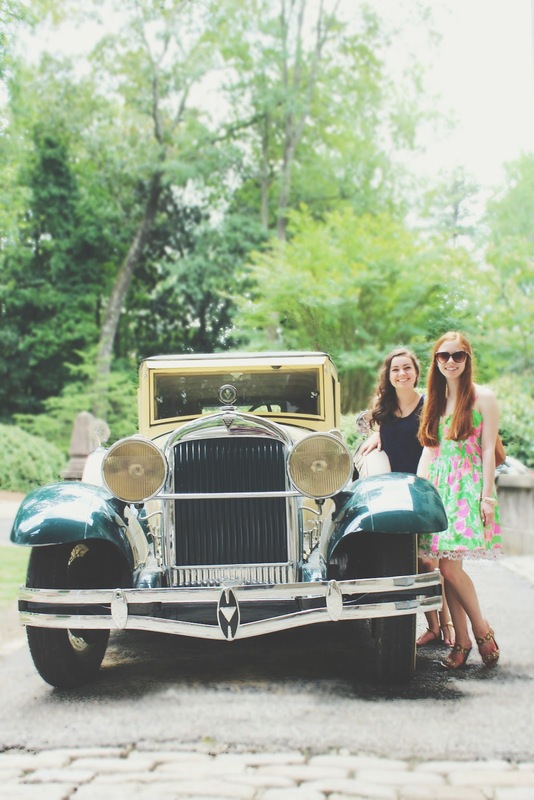 You'll typically find it filled with bridal luncheons, grandmothers with their granddaughters (my case), and Buckhead Betties. 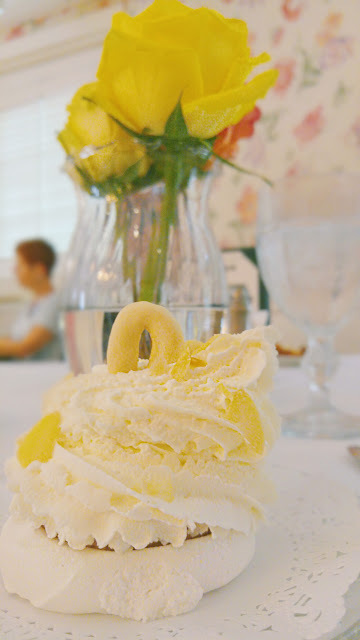 Their signature menu items are the Swan's Favorite Salad and The French Silk Swan which are both delicious! 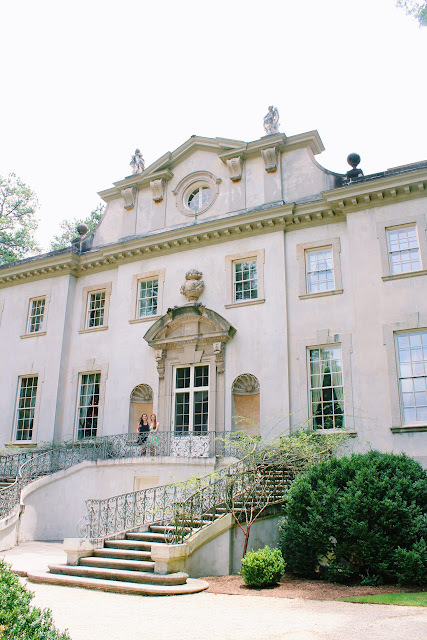 The Swan House is know for being President Snow's House in The Hunger Games: Catching Fire and for its many weddings held there. It was built in 1928 and provides a look into the lifestyle of the wealthy Inman family who lived in it. The elegant mansion and grounds are gorgeous so of course I had to take some pictures! 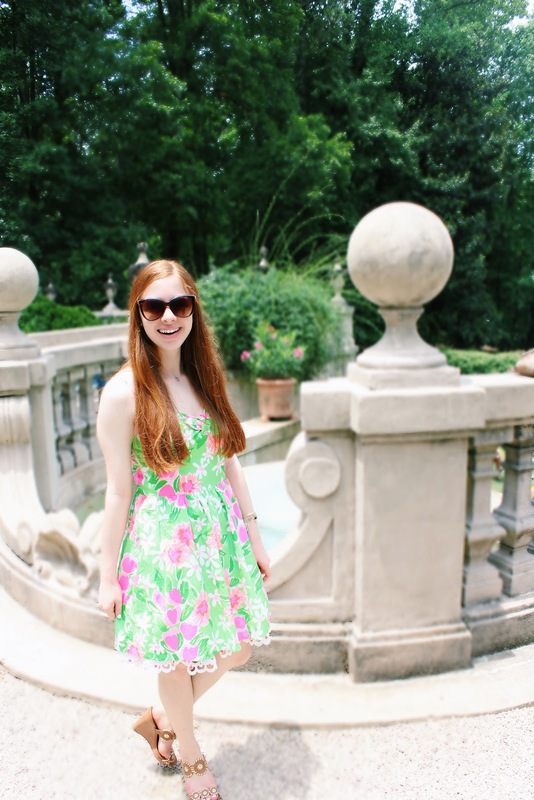 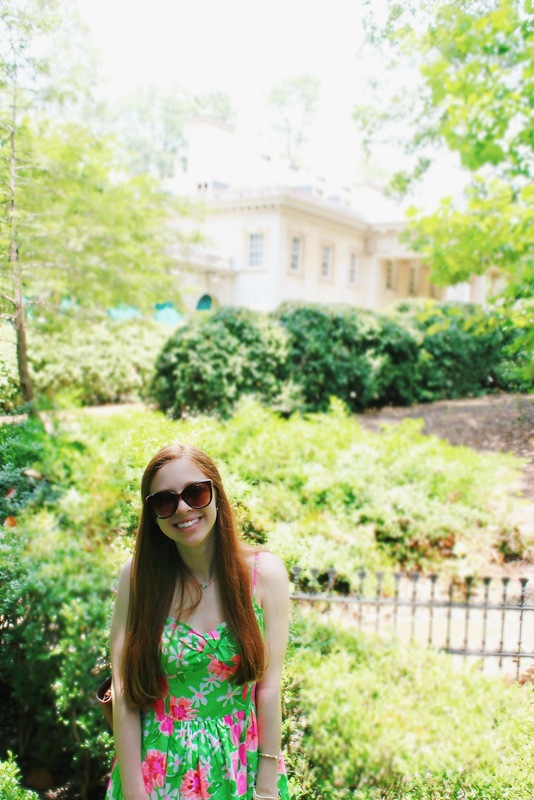 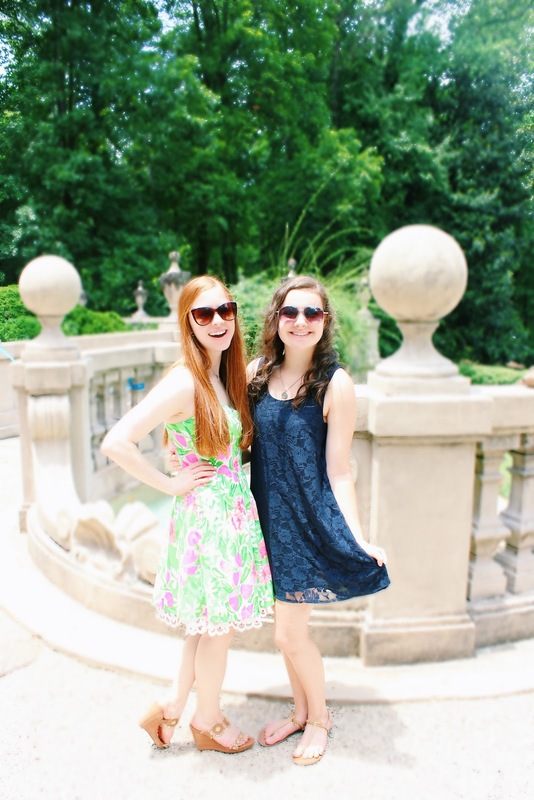 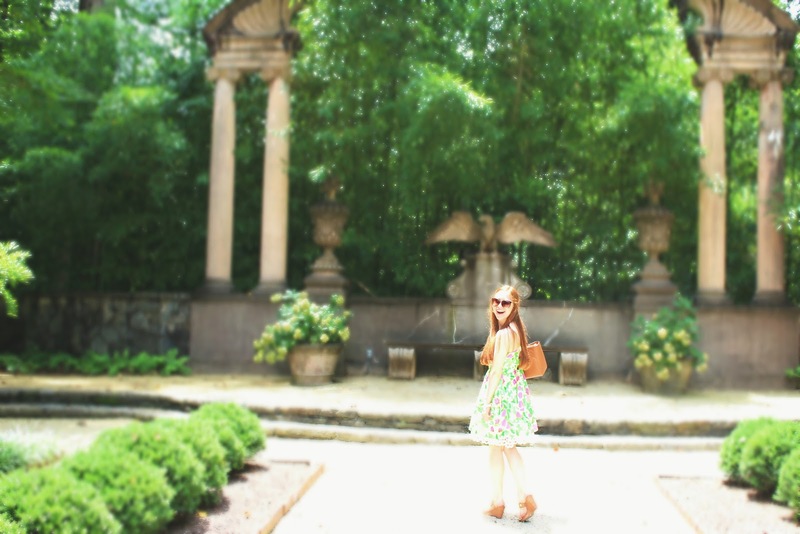 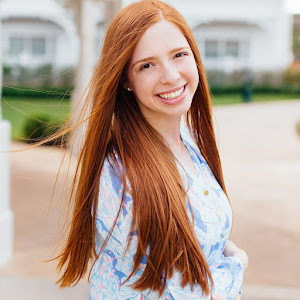 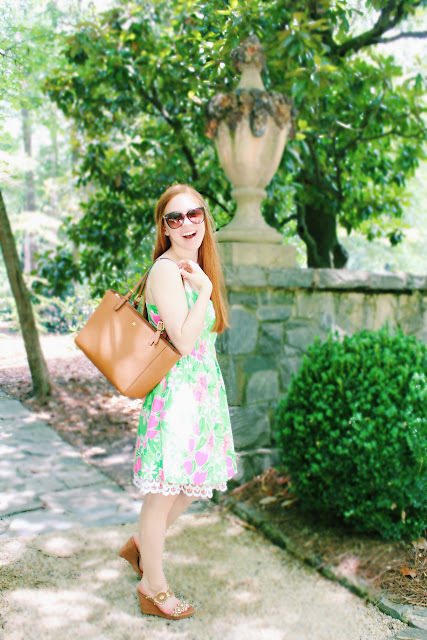 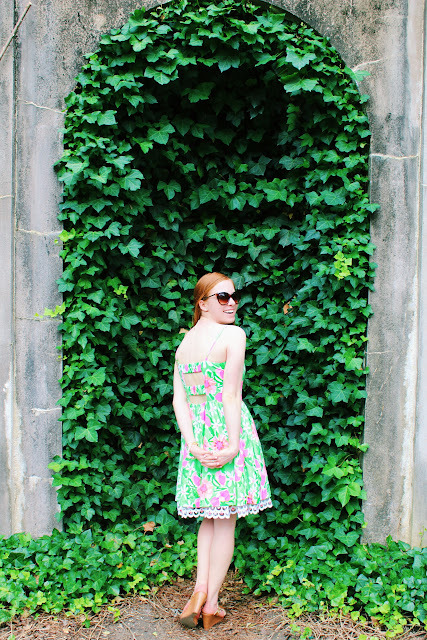 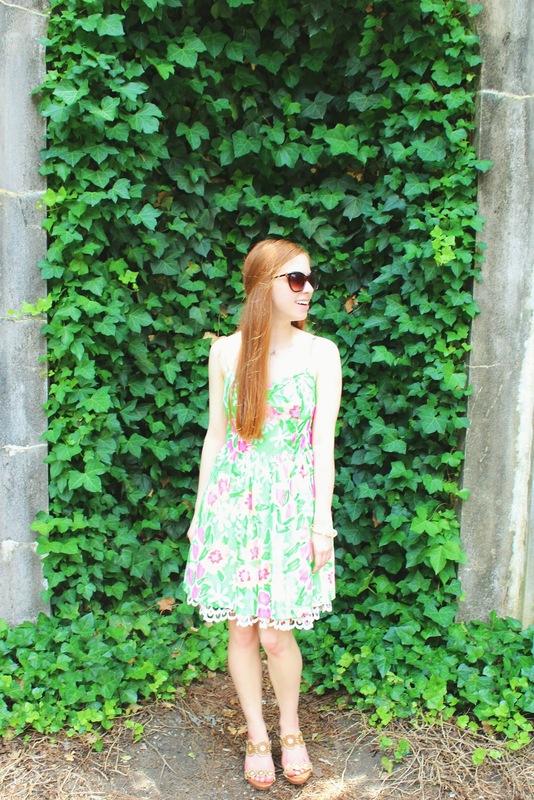 The Lilly Pulitzer dress that I wore is definitely one of my favorites with its bright greens and pinks! 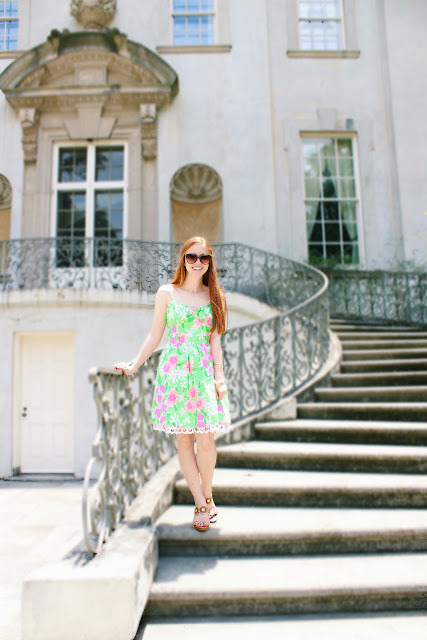 The print is called Everything Nice which I think is a perfect description of my day at the Swan House! 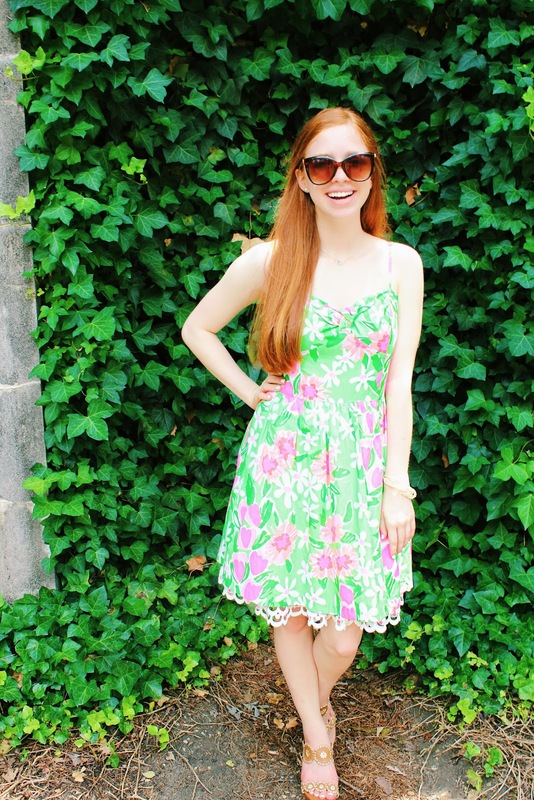 I love how it has the big flair skirt, adorable detailing at the bottom, and cut out back! I'm hoping Lilly will bring this style back because I adore it!